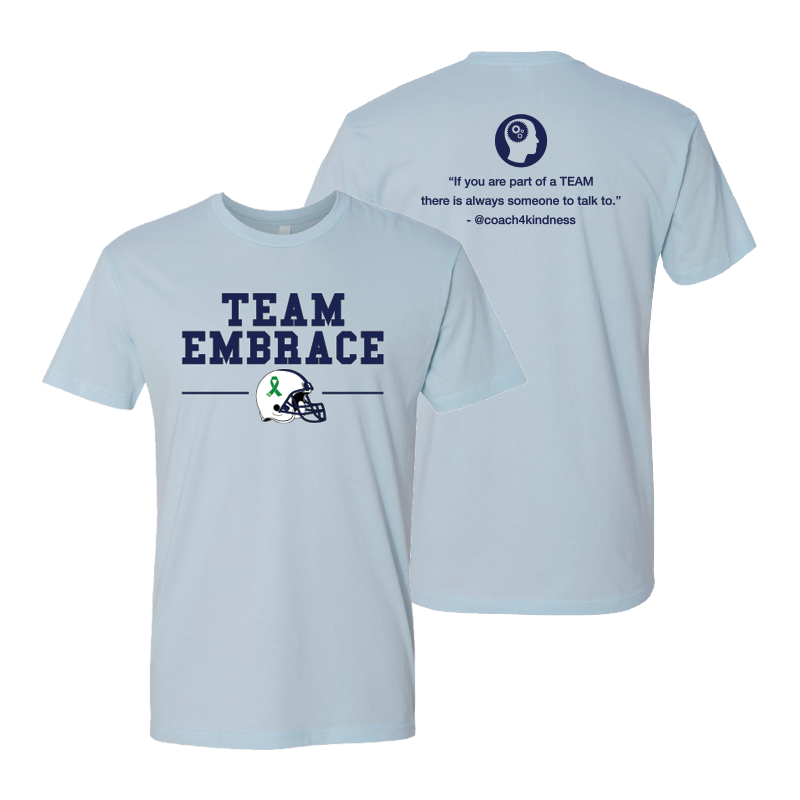 All proceeds go to the Embrace mental health foundation. 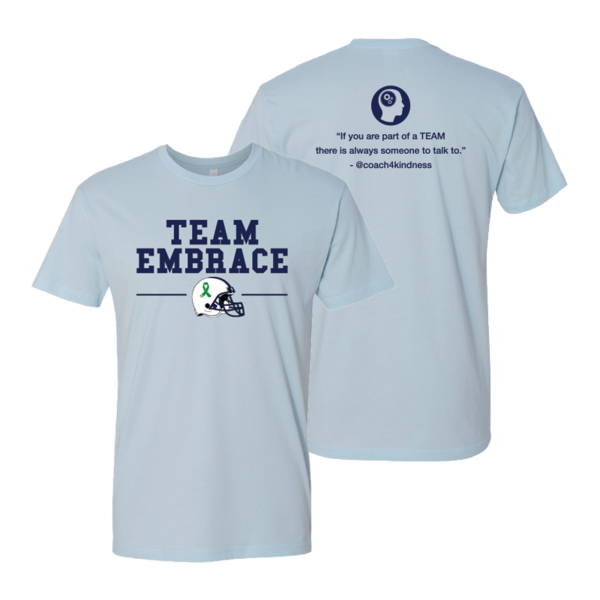 Printed on a light blue, Next Level brand, 100% cotton crewneck t-shirt. 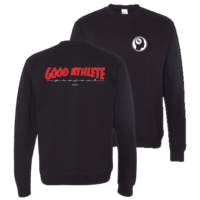 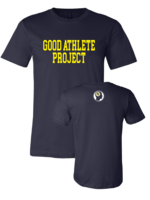 Thank you for supporting the Official Good Athlete Project Merch Webstore!